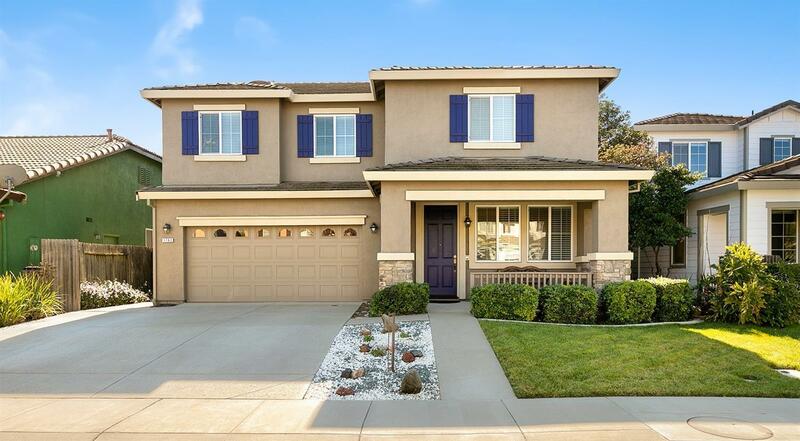 Wonderful 2-story home with tons of curb appeal in Sycamore Ranch. Built in 2003, this home sits on a larger lot and features a bright formal living room, open concept kitchen/family room with soaring ceilings & cozy fireplace, half bath downstairs and a lovely, private yard with well-manicured lawn. Bedrooms all located upstairs, including a spacious master suite with walk-in closet and soaking tub. Close to parks, schools, shopping, and just minutes to UC Davis.